When the month of December arrived, we soon begin to yearn for that magical night that is Christmas night. Between family and friends it is inevitable to relive our childhood memories with longing, recreate our fantasies and reproduce routines that remind us of the times. From the day we pick up the Christmas decorations a year ago, thinking of the presents, reviewing the typical films in the days before the big night brings us into a unique spirit. At this point, too, the songs we hear in the car and in our day-to-day life are different, the same ones we always remember hearing by then. (1) Literally "salt castle", is the fourth-largest city in Austria and the capital of Federal State of Salzburg. north of the Alps, with 27 churches. 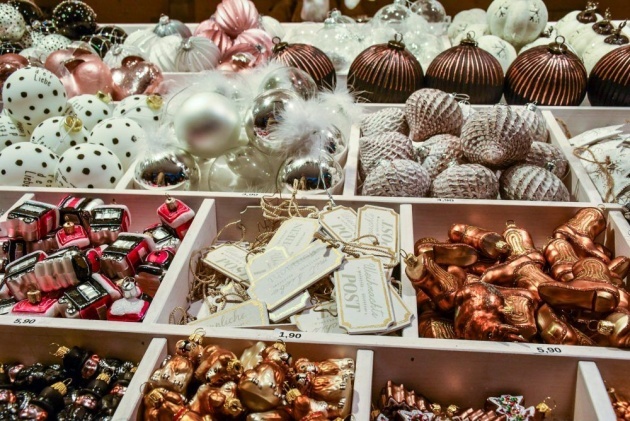 By the time you reached that market, your eyes open wide and bright like a children in a dream: horse-drawn carriages, typical stalls with the most original Christmas accessories you will ever see, Christmas ornaments, silver, white ... birth parents of all shapes, colors and shapes. In fact there are several markets and markets scattered around the city, and where there was a small square, there were the lighted stalls attracting the crowd. 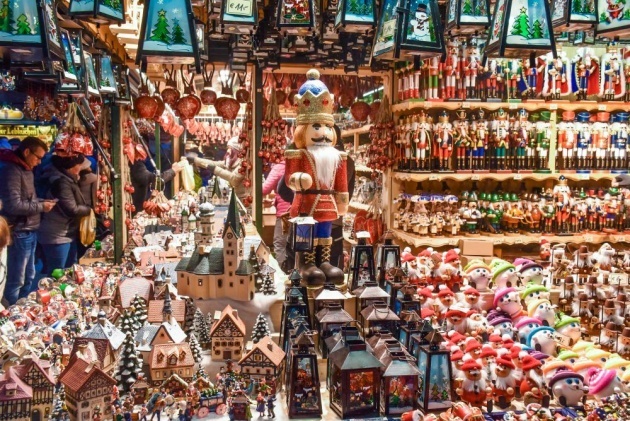 But the main market, which is also Austria's oldest (and most important) Christmas market, is at Dom Platz and Residenz Palace, which are connected by a myriad of stalls. After all, it was there in the same square that the medieval markets of the region were taking place, and where, periodically, the merchants of central Europe crossed the Alps to take their wares to be sold in the city. There were booths and more stores with hundreds of super cute, creative and different ornaments! A temptation! 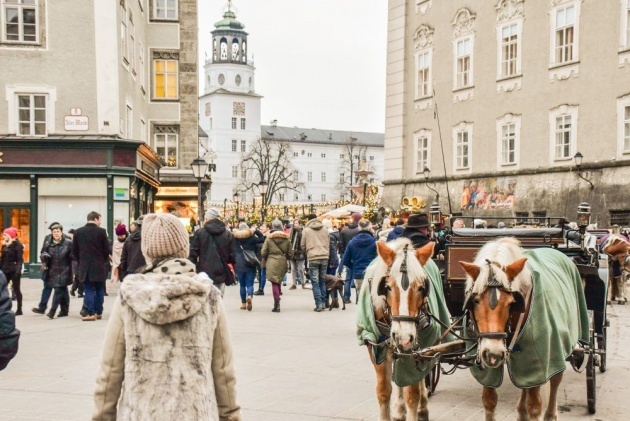 Due to the geographical proximity and the strong cultural relationship, the food and drinks of the Christmas Market in Salzburg and the Christmas Markets of other cities we visited from Bavaria in Germany are very similar. It was not the biggest, not the most beautiful I have ever seen, but it was the most "focused" at Christmas, and everything, everything in the markets, was unique and exclusively dedicated to Christmas. 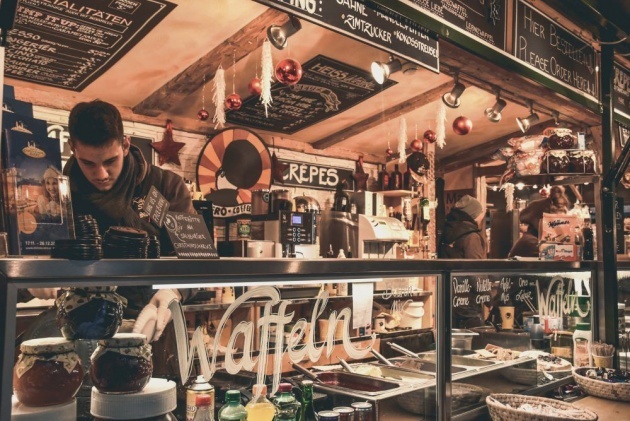 It will be an experience to repeat, the cold the night falls early but the smell of hot sweet wine, along with the crepes that are made there will perfume the city center in an inexplicable way. The spirit is light, the atmosphere is full of joy and relaxation. Small details and great memories of that experience will fill your heart.